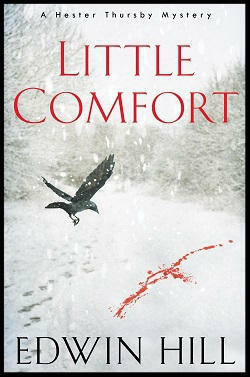 I’m thrilled to announce my first publishing credit in crime fiction! 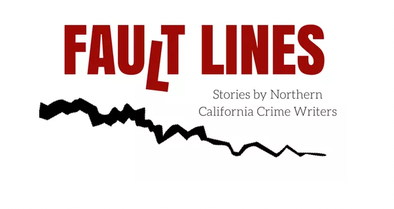 It’s sort of a double debut – my local chapter of Sisters In Crime is publishing their first-ever anthology, Fault Lines: Stories by Northern California Crime Writers. The anthology will be out in time for the Left Coast Crime Conference in March 2019. I wrote the short story, “SegFault,” (geek shorthand for “segmentation fault,” a computer error condition) to see how far I could make it in a blind submission process alongside the award winners and best sellers in the NorCal SinC chapter. It also gave me a fun way to challenge myself to write a cyber crime-themed short story. The word count boundary tested my ability to translate technical concepts into plain English while spinning a compelling yarn. 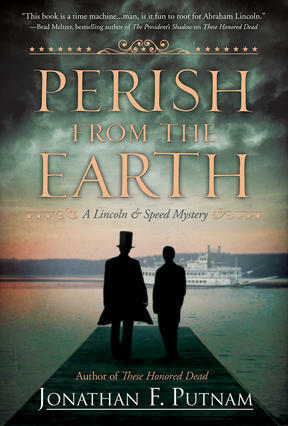 As the release date gets closer, I’ll share details on our Facebook page. 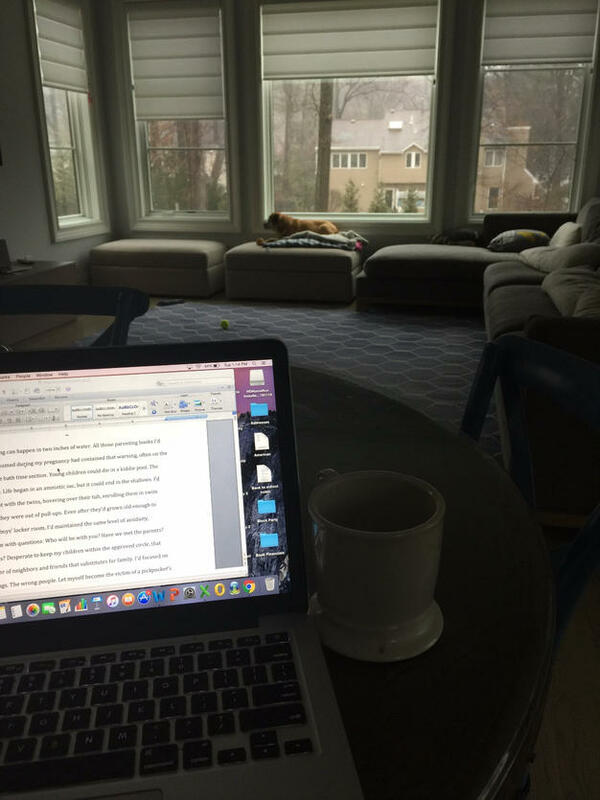 Meanwhile, we all have our reasons for writing the things we do – what are some of yours?